Anglo American squad United Autosports have confirmed that Filipe Albuquerque will join their LMP2 team for the 2017 European Le Mans Series. 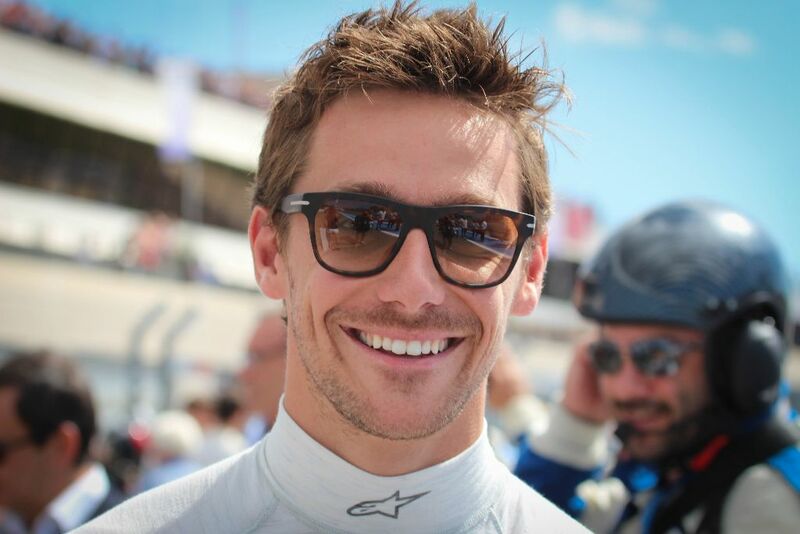 The Portuguese driver will join American Will Owen and Swiss-born Hugo de Sadeleer in the team’s Ligier JS P217. Filipe’s career began in karting but he quickly progressed to single seaters, winning the 2006 Eurocup Formula Renault 2.0 and the Formula Renault 2.0 NEC championships. In 2005 Filipe was named as a Red Bull Junior Driver. Albuquerque has experience in several sports car series as an Audi factory backed driver including stints at Le Mans and Spa in the R18 LMP1 car. Last year he competed in the LMP2 class of the FIA World Endurance Championship with RGR Sport and most recently finished second in the Rolex 24 hours of Daytona in the all-new Cadillac DPi. “I am really happy to join United Autosports.” said Albuquerque. 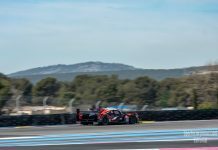 “They are a very experienced team – they won the LMP3 ELMS last year so they really know what they are doing. This year will be my third ELMS season. 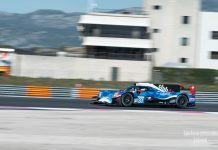 The have taken up the guaranteed entry for the 2017 Le Mans 24 Hours which was part of their ELMS championship prize with Owen and de Sadeleer already announced as part of the driver line up. The third driver is still to be confirmed. 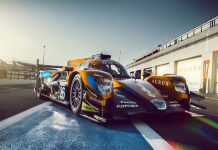 “It’s great that a very experienced, race-winning driver like Filipe has committed to the team for our LMP2 ELMS challenge.” added Team Owner and Chairman Zak Brown. The team will be testing this weekend at Portimao, Portugal as they begin their pre-season testing programme. All eight of the team’s ELMS drivers will be in attendance, including their LMP3 drivers John Falb, Sean Rayhall, Mark Patterson, Wayne Boyd and Christian England, with the 2016 champions working hard to defend their championship title. The European Le Mans Series begins with the official Prologue at Monza, Italy on 28-29 March.